Work Your Career shows PhD students how to use the unique opportunities of doctoral programs to build successful career outcomes. The authors encourage students to consider both academic and non-academic career options from the outset, and to prepare for both concurrently. The book presents a systematic mentoring program full of practical advice for social sciences and humanities PhD students in Canada. Berdahl, Loleen, & Malloy, J. (2018). 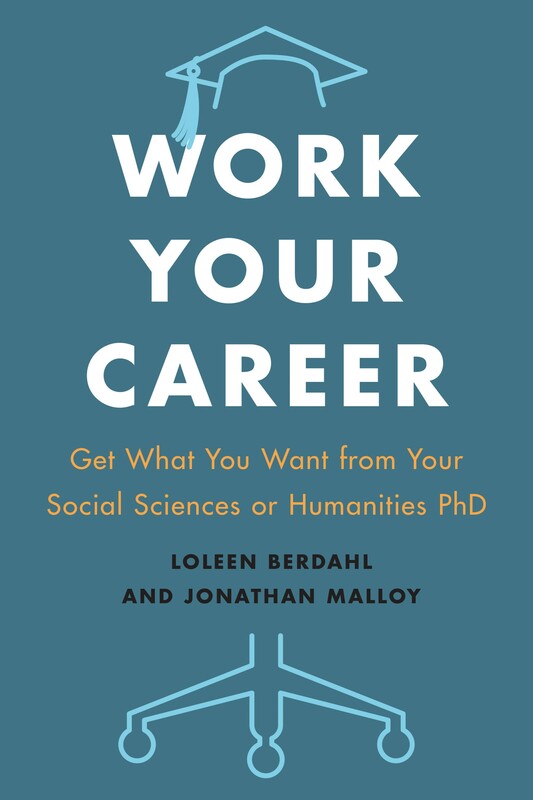 Work Your Career: Get What You Want from Your Social Sciences or Humanities PhD. University of Toronto Press.